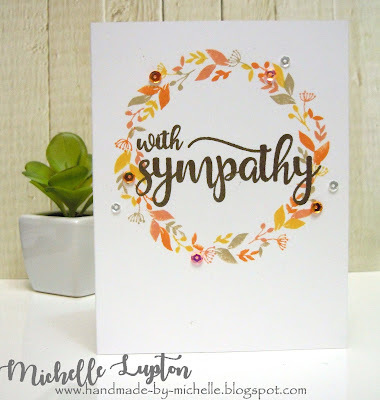 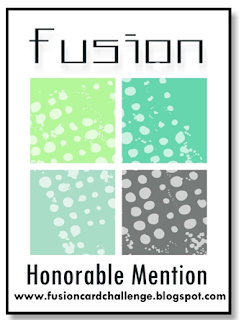 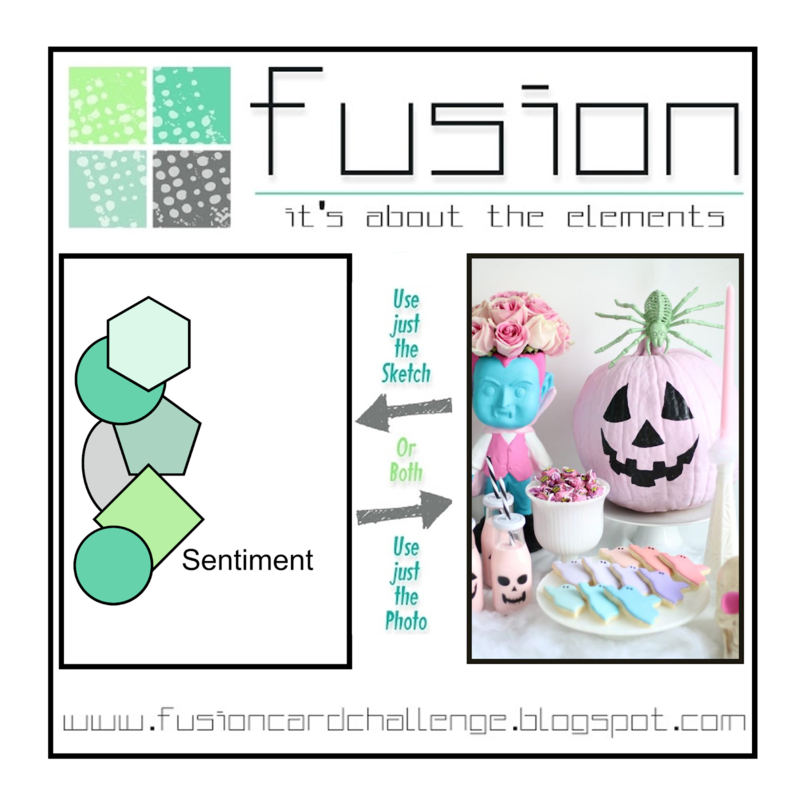 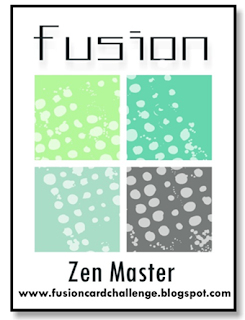 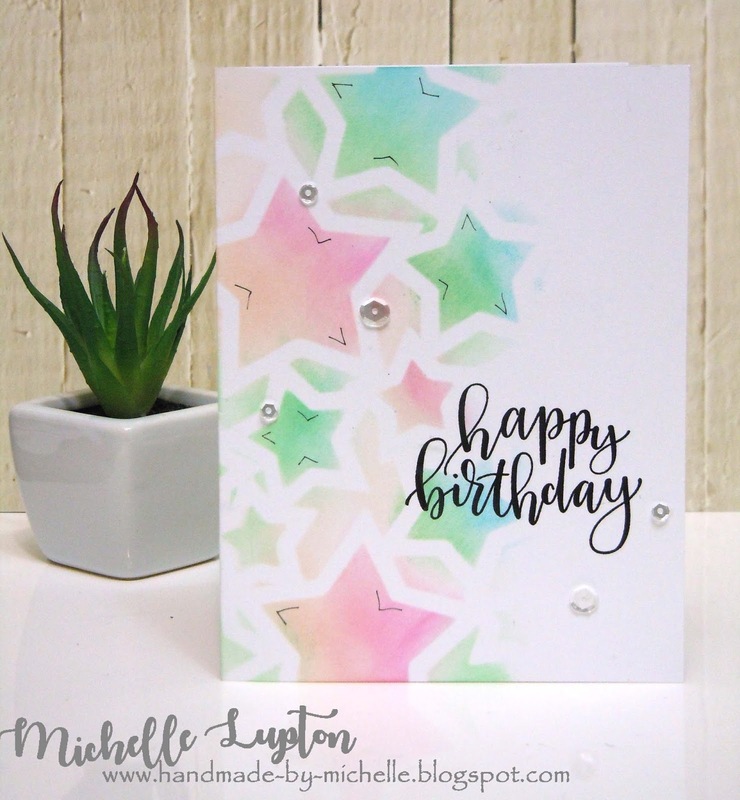 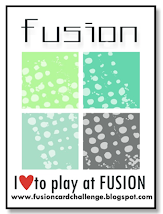 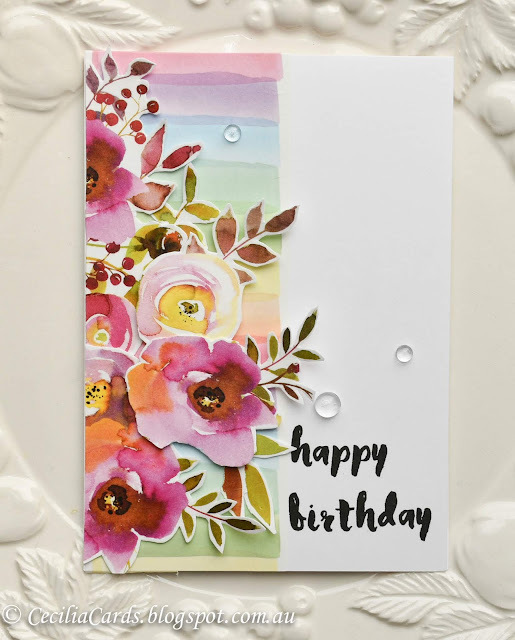 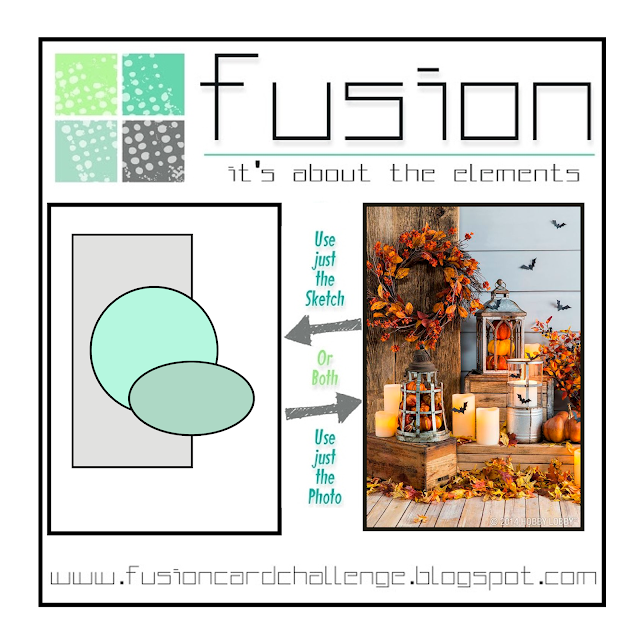 It's time for a new challenge from the Fusion team and our sketch gives you a few layering options while our photo is full of warm, golden tones. 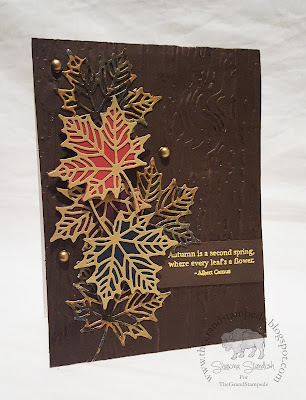 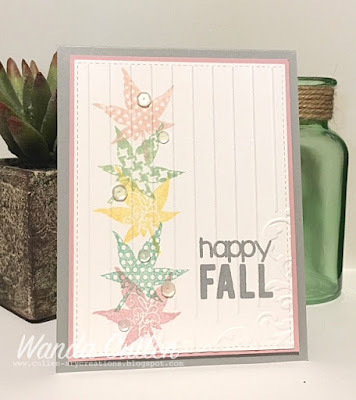 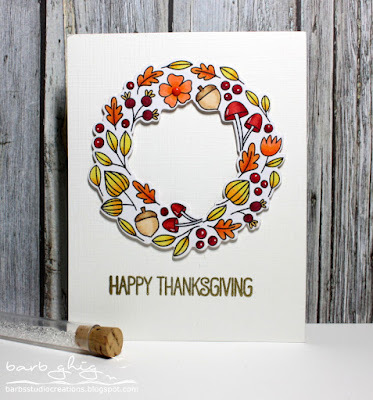 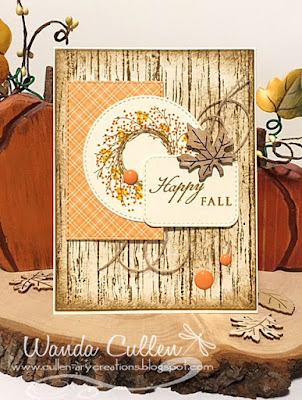 Be inspired by the autumn theme or just let the colors or textures spark your creativity. We can't wait to see what you create! 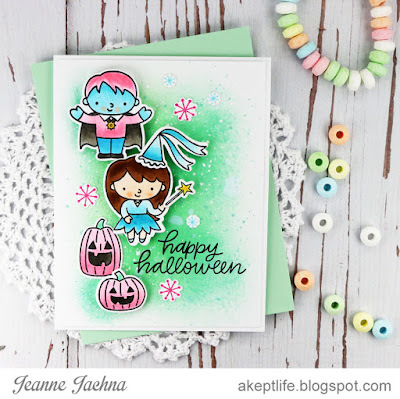 Thank you to everyone who played along with our Pastel Halloween challenge! It was wonderful to see how you were inspired by our sketch, photo or both. Hi and welcome! 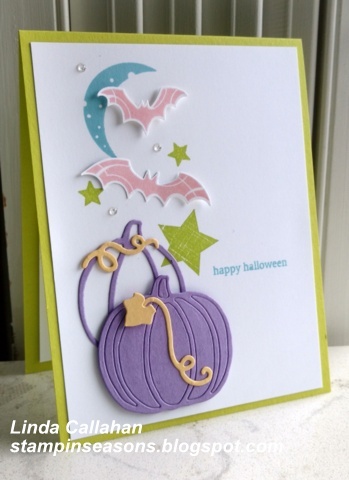 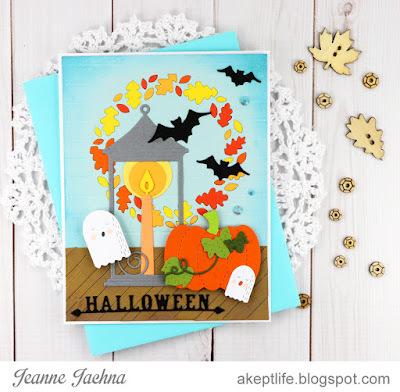 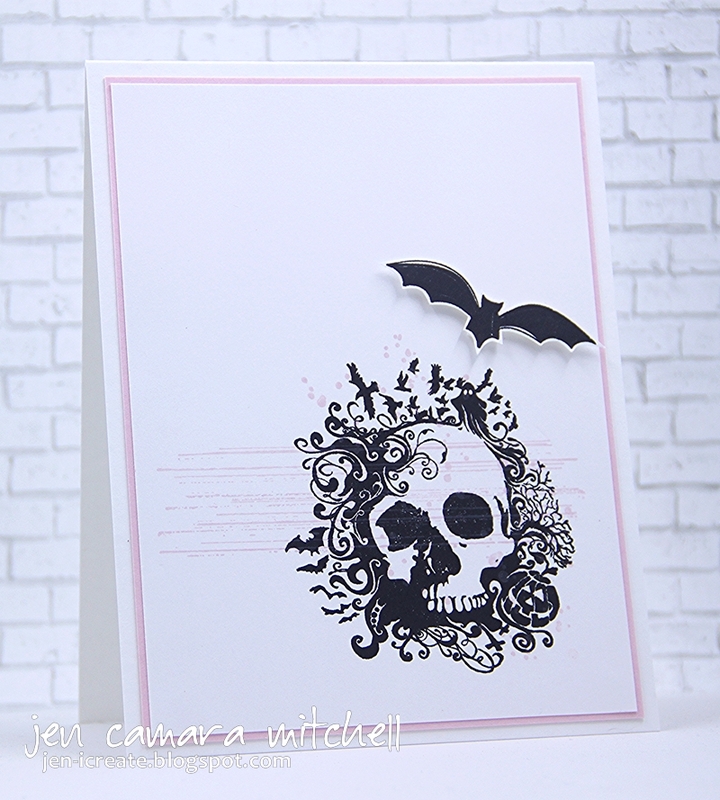 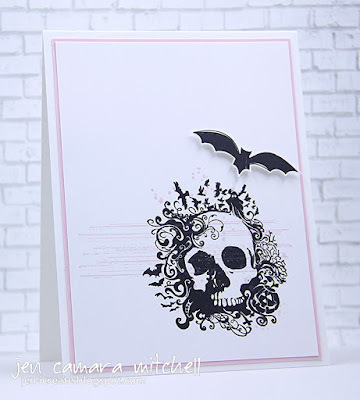 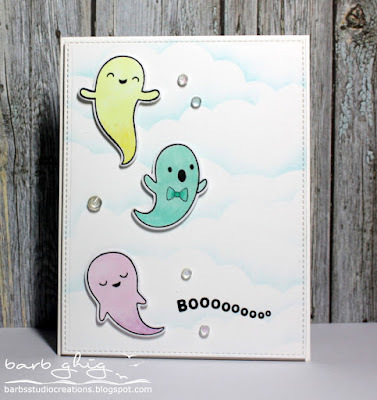 Our new challenge gives a nod to Halloween for those that make cards to celebrate this occasion. Or if Halloween isn't your thing, be inspired by the soft colors in the photo or anything else that grabs your attention. 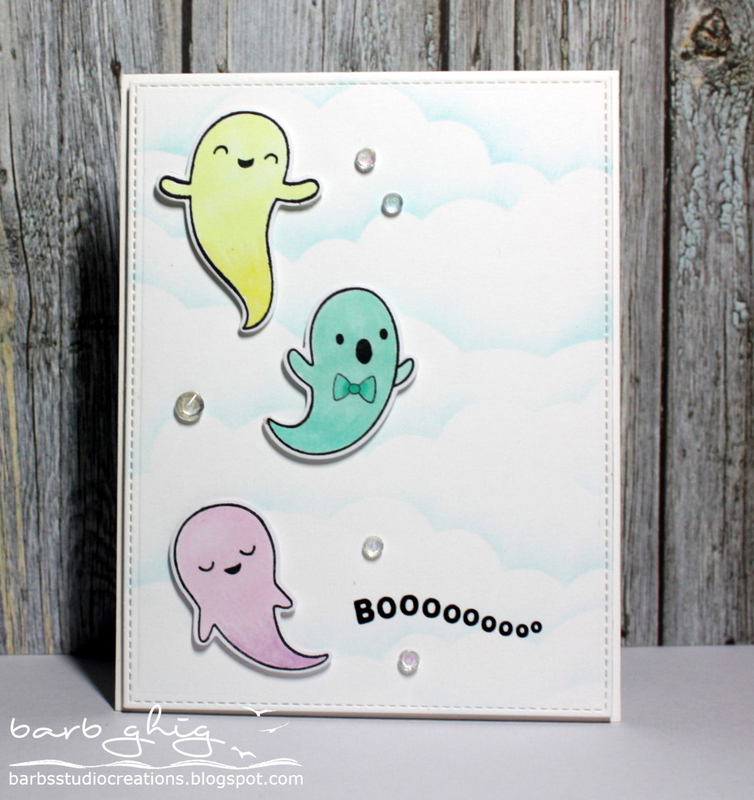 Our sketch is a fun one this time as well. 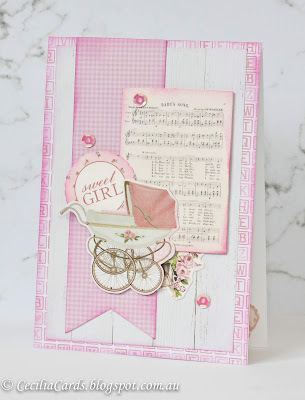 Thank you to everyone who played along with our Baby Shower challenge! 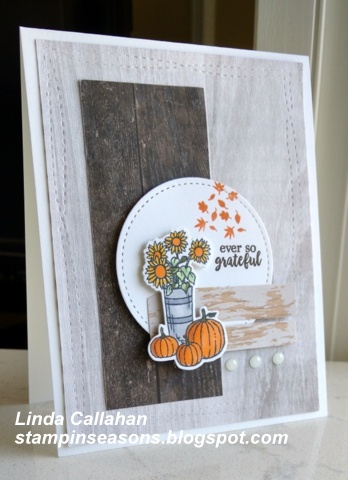 We loved seeing how you were inspired.